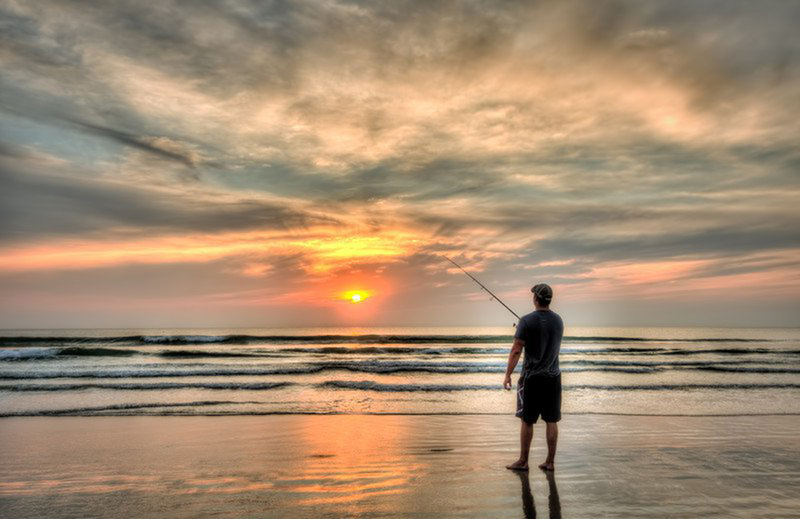 Lakewood stretches along a full half mile of the Atlantic Ocean, giving you plenty of room for some great Surf Fishing. 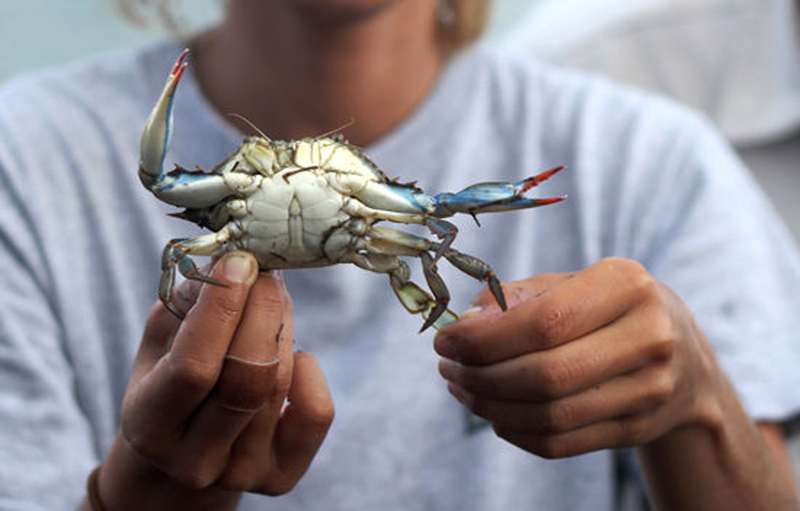 It also has five fully stocked lakes, and a creek that connects Buccaneer Bay with the sea, allowing people to catch everything here, from Bass, to Blue Gill, to Catfish, to Carp, to Flounder, to Blue Crabs. 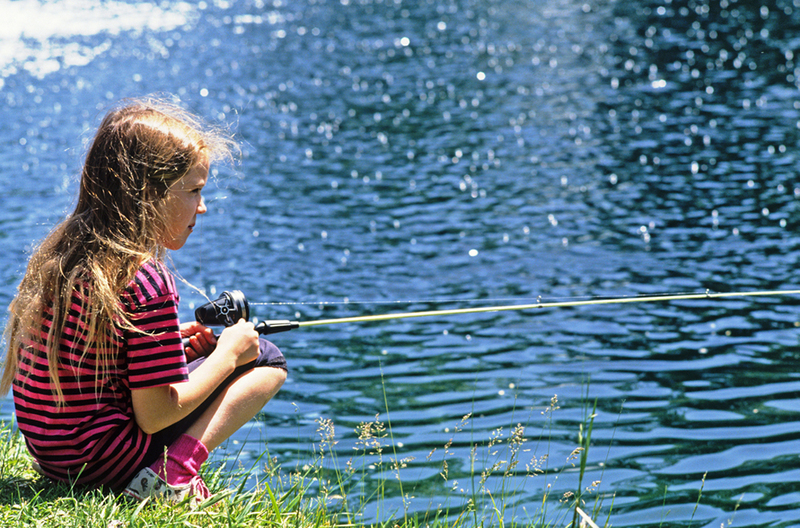 We also offer our annual Christopher Morris Fishing Seminar, that is run by the Horry County Student Angler League, which uses games and activities to teach young children the basics of fishing. We even supply all the necessary equipment. Check our Event Calendar for dates.